Change can be disorienting, particularly when it comes at a fast pace. It’s why the news that 44 million Americans owe over $1 trillion in student loan debt seems shocking. It’s why it’s surprising that sloppy data security hygiene and well-placed bad actors are a bigger security threat to the next generation than hacking technology. But not all changes are concerning ones: The digital reformation of commerce over the last five years and the continual expansion of mobile indicate that consumers like the changes more than they are bothered by the risks. $1.5 trillion: The total amount of student debt owed by Americans. $500 billion: The approximate value of transactions processed by Braintree since being acquired by PayPal in 2013. 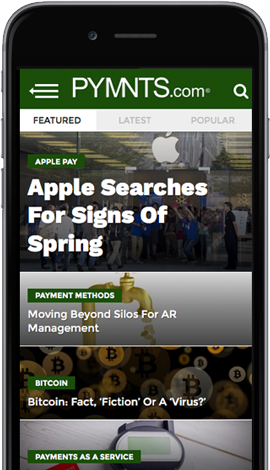 38.5 percent: Share of shoppers who report being satisfied with using mobile payments. 24.3 percent: Share of customer who spent more than $500 on their last purchase made via smartphone. 2-3: The number of insiders within most firms needed for cybercriminals to break in, according to Ron Gula, a former white-hat hacker for the NSA.